Harley-Davidson® Screamin' Eagle Men's The Mummy Short Sleeve T-Shirt, HARLMT0271. This all-cotton t-shirt is decked out with a classic Screamin' Eagle center chest and awesome custom full back screen printed graphics. 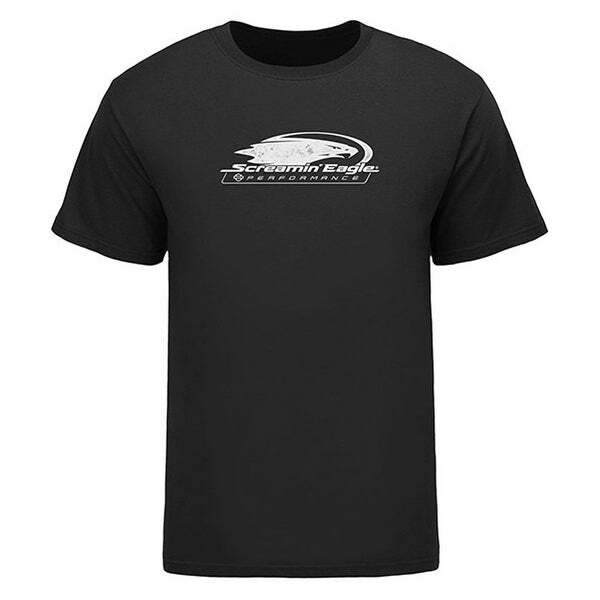 Lightweight and comfortable soft tee, made from 100% cotton. Guys you can never have too many black tees!